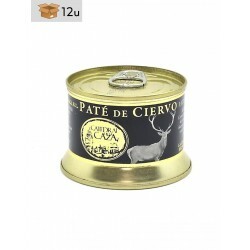 It is the best option if you want a full of character and defined pate. You can do the same combinations that you do with foie, but with the advantage that you can spread it; which gives us more ideas for the preparation. You can serve it with bread or a toast. Everybody will be surprised by its delicious taste. 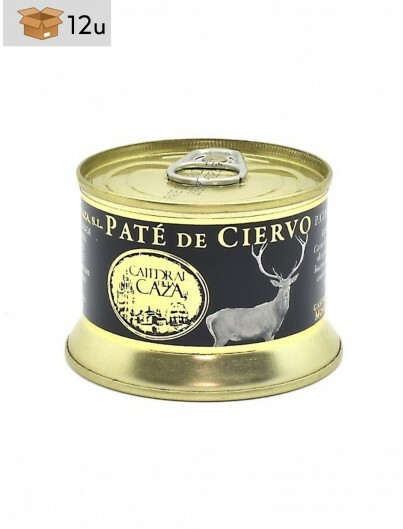 Deer meat, pork liver, pork jowl, eggs, salt, sugar, pepper, preservative sodium nitrite, spices and liquor.